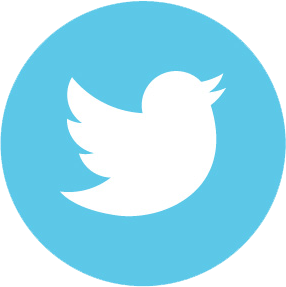 To promote public elementary and secondary education within the City of Smyrna, Georgia, for attainment of higher academic achievement and for improved perception of public education through advocacy, education, research, sponsorship, service and support. 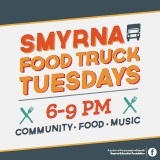 Promote Smyrna schools within our community. Assist Smyrna schools with grant opportunities that align with our mission above. Support Smyrna schools by connecting ready, willing and able volunteers who can help with the needs that arise within the schools. 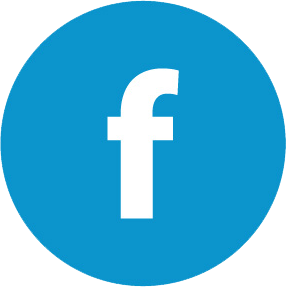 Smyrna Education Foundation serves as an education advocate and provides a central voice for strategic engagement on many of the current and pressing issues relating to education impacting our Smyrna schools. We have continuous interaction with the local board of education and education leaders and serve as a vehicle for individuals and businesses to support public education. 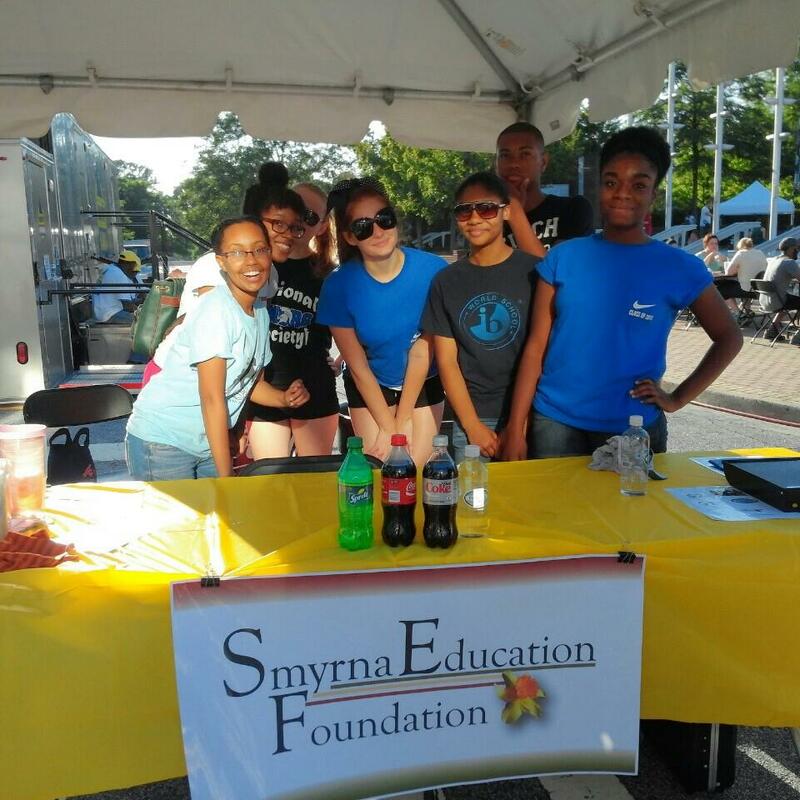 Campbell High School IB students volunteer at the SEF drink sales booth at Taste of Smyrna each year. Since January of 2011, Smyrna Education Foundation has granted approximately $80,000 to Smyrna schools and has assisted the area schools secure more than $55,000 in additional grants and supplies. 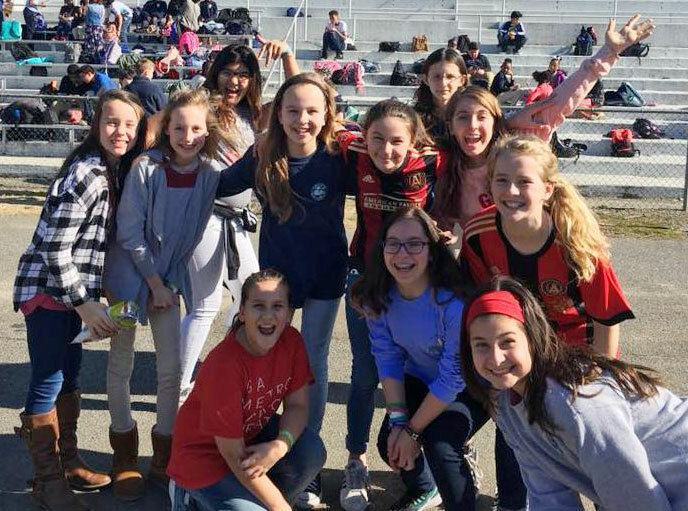 Campbell Middle School students enjoy "Fresh Air Fridays", an initiative where staff and students take their learning outdoors. Smyrna Education Foundation got started through the efforts of volunteers and elected officials who were concerned about, and active in, the advancement of education in Smyrna area public schools. In 2009, an effort began to assemble members of the community to launch, guide and nurture a foundation that would benefit public education, independent of the existing efforts of the City of Smyrna. On May 6, 2010, the Articles of Incorporation were filed. In December of 2010, Smyrna Education Foundation received their official notice as a registered 501(c)(3) nonprofit in the state of Georgia. Board members Kathy Young and Kara Gold receive a donation check from JRM Management Services, Inc. A portion of the proceeds from drink sales at Taste of Smyrna are donated to SEF each year.